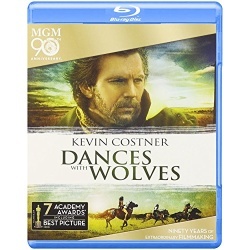 Kevin Costner stars in and directs this triumphant masterpiece written by Michael Blake, based on his novel. On Blu-ray for the very first time, this breathtaking 20th Anniversary Edition includes an extended cut of the film and all-new exclusive extras. 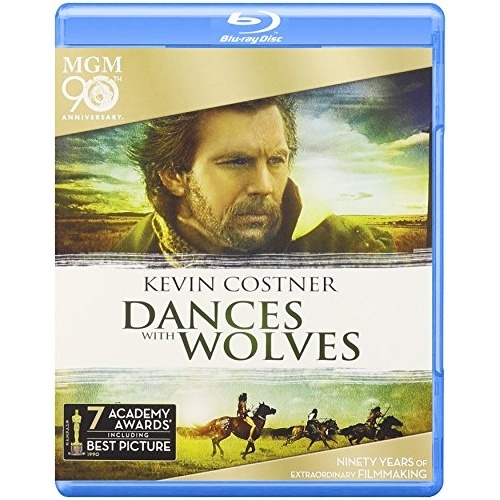 Winner of seven Academy Awards�, including Best Directing and Best Picture, this modern classic tells the story of Lt. Dunbar (Costner), a Civil War hero who befriends a tribe of Sioux Indians while stationed at a desolate outpost on the American frontier. What follows is a series of unforgettable moments - from Dunbar's tender scenes with Stands With A Fist (Mary McDonnell), to the thrilling, action-packed buffalo hunt. Experience the excitement, emotion and sweeping beauty of this cinematic treasure as never before on Blu-ray!